Exciting times to be alive. I look forward to comets in Elite: Dangerous! 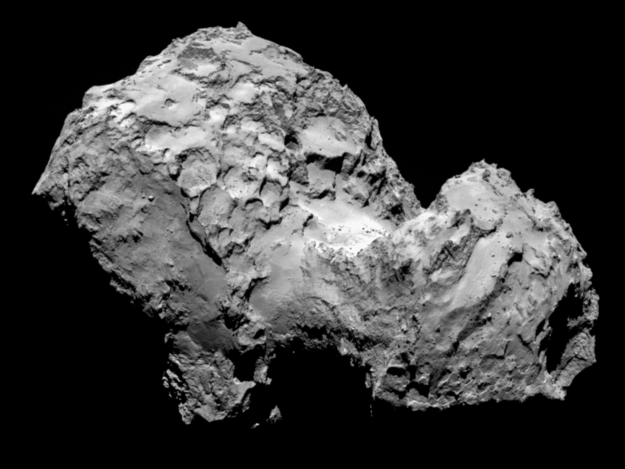 Update: BBC article with images of the comet released by the European Space Agency, a detailed New York Times article with details of the Rosetta’s mission, including the fact that it has spent 10 years flying to get to this point, and more information on the Rosetta blog.